This review first appeared in the August 2013 issue of hi-end hifi magazine High Fidelity of Poland. Today 6Moons publishes it in English. 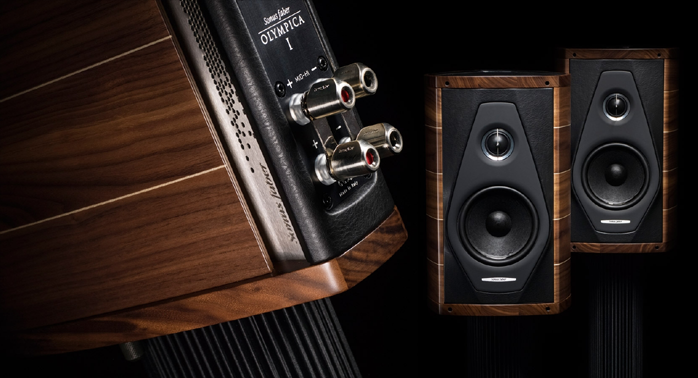 Dit bericht werd geplaatst in Luidsprekers - Enceintes, Reviews - Tests, Sonus faber en getagged met audio, durob audio, herman van den dungen, hifi, music, sonus faber, speaker. Maak dit favoriet permalink.